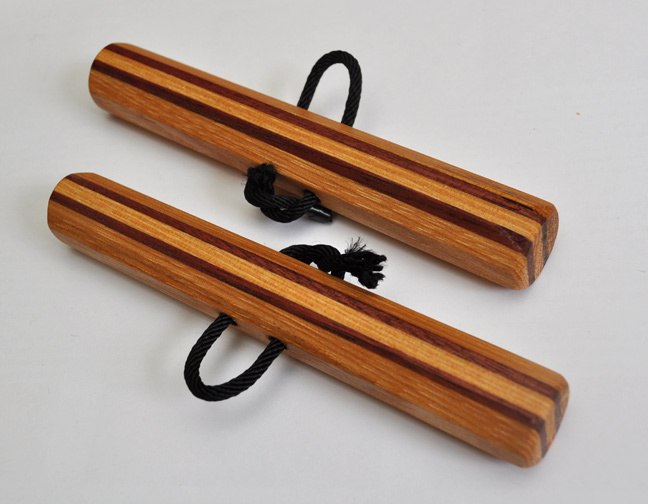 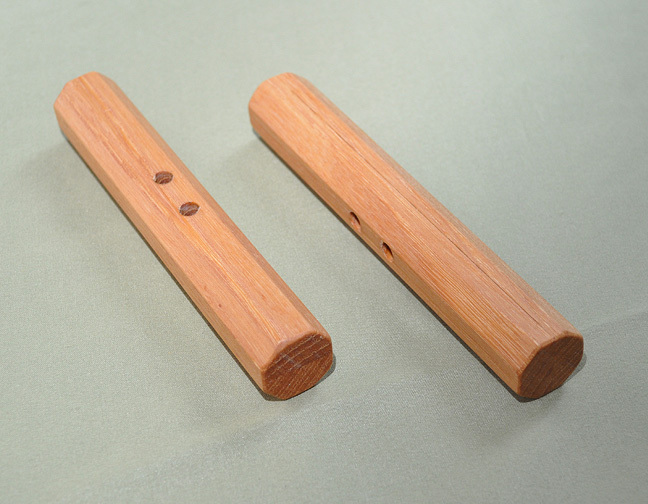 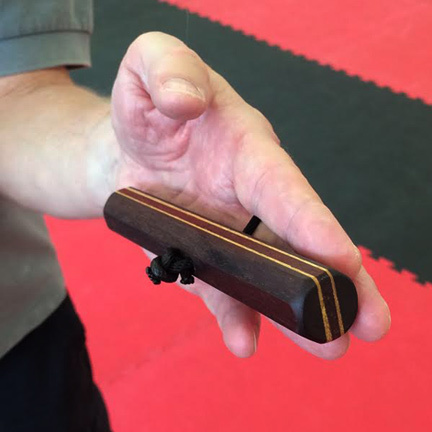 Chizi Kunbo are used in pairs as a means to accentuate empty-hand technique. 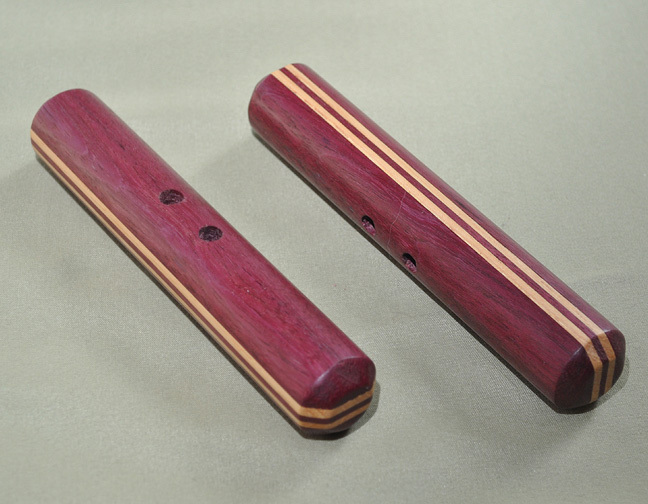 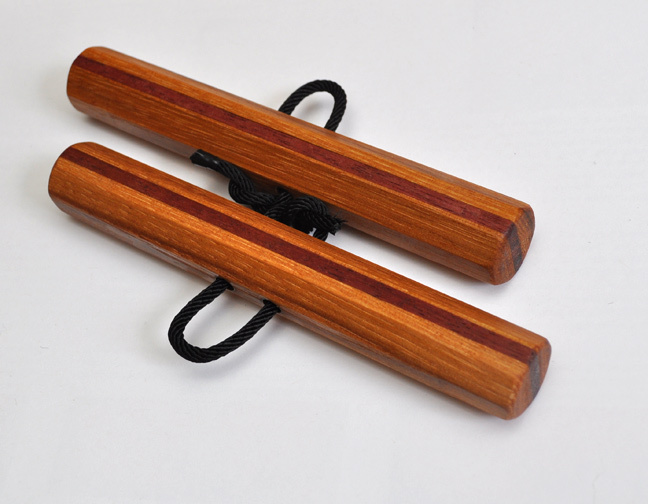 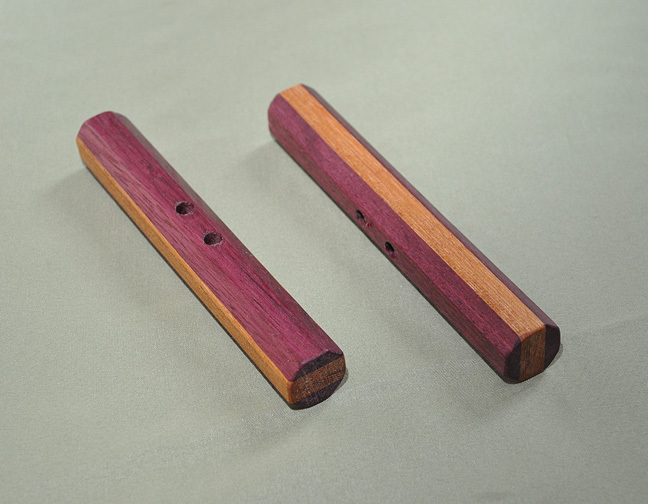 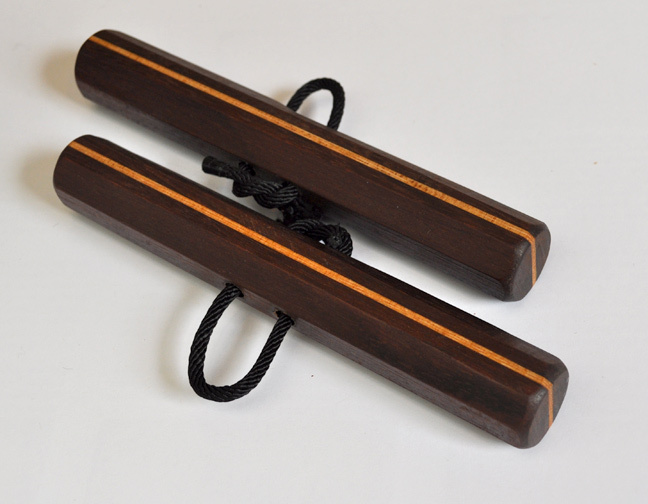 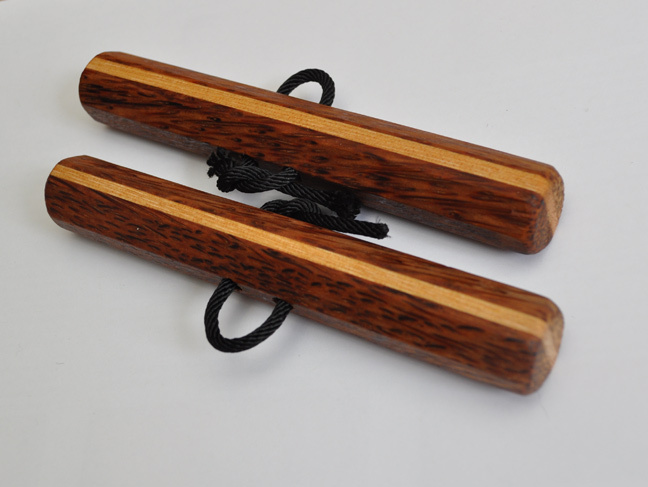 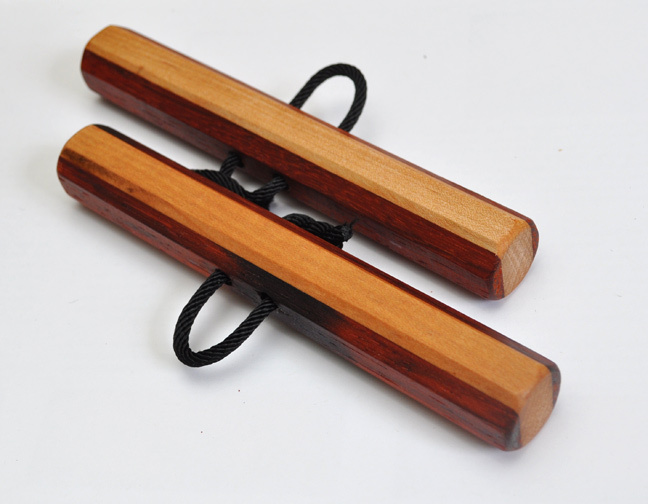 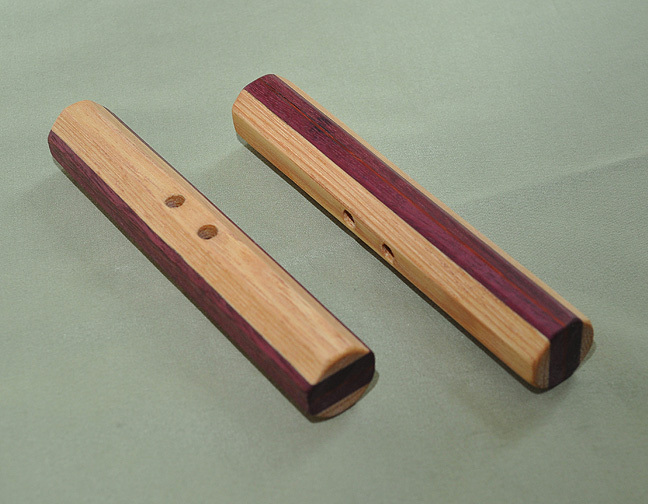 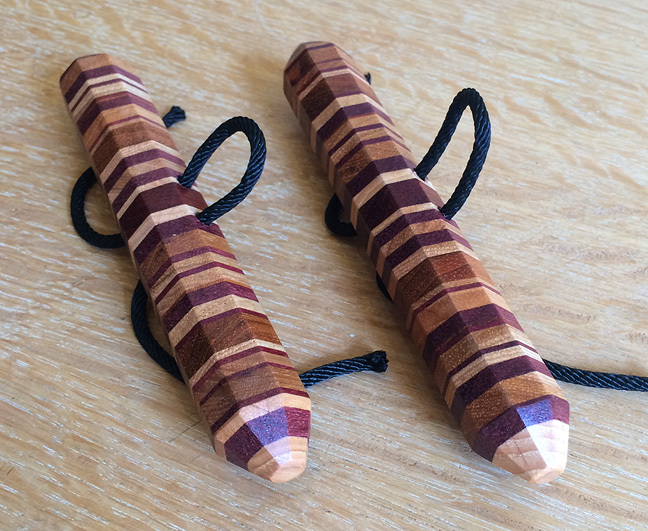 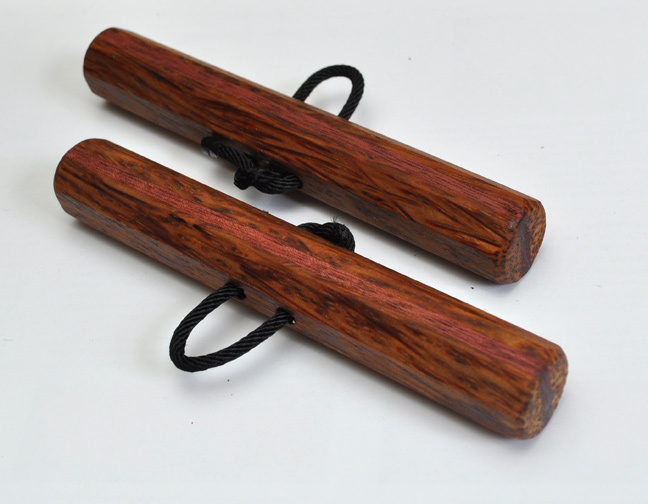 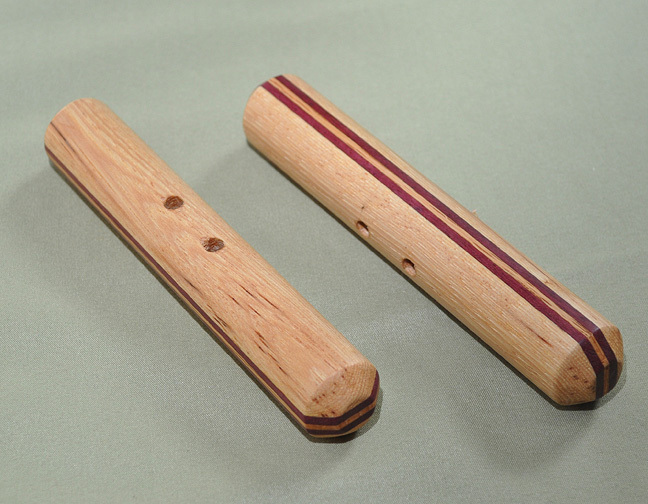 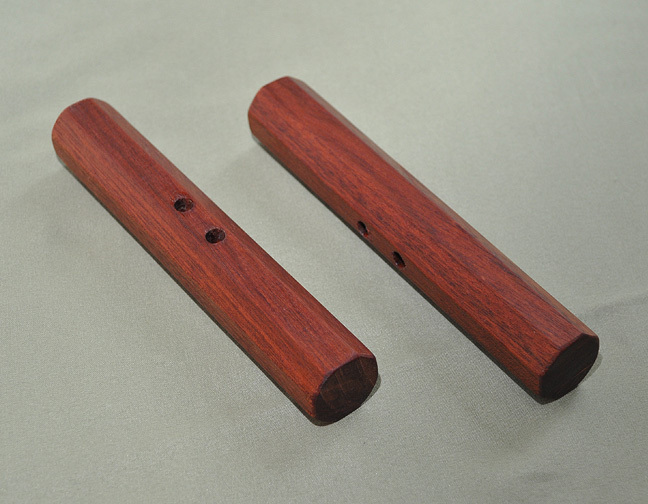 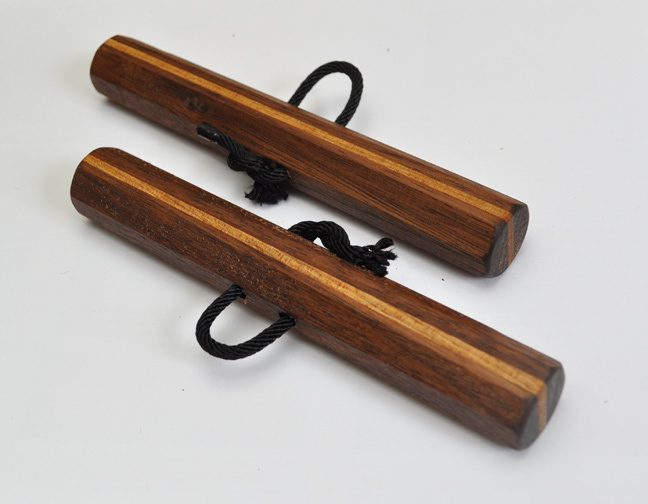 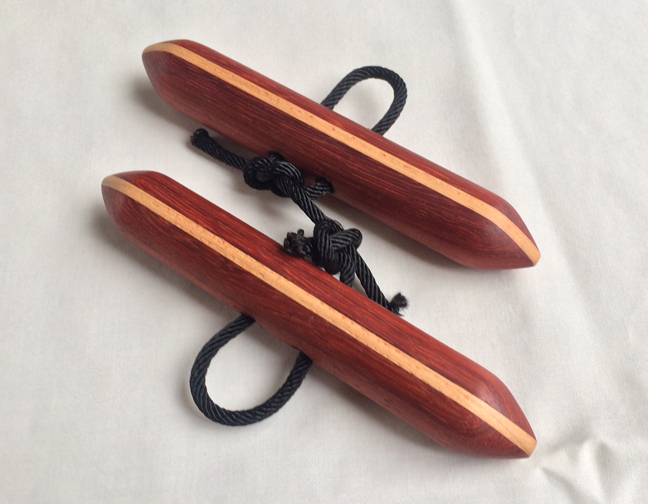 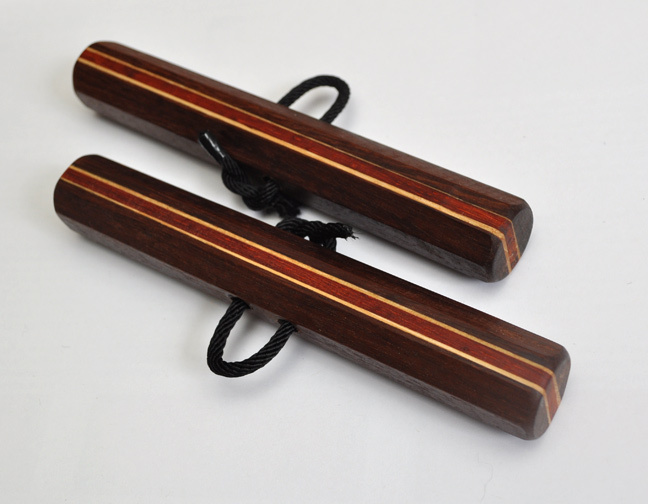 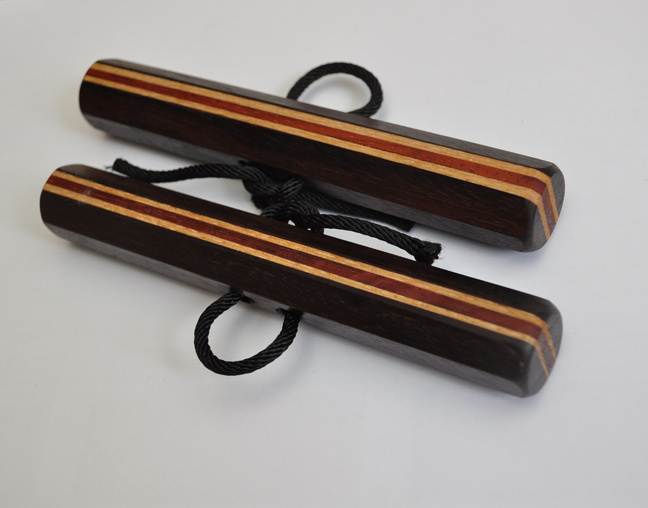 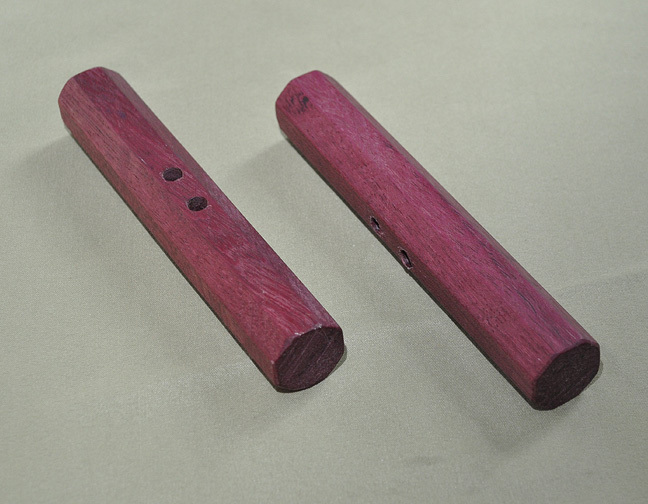 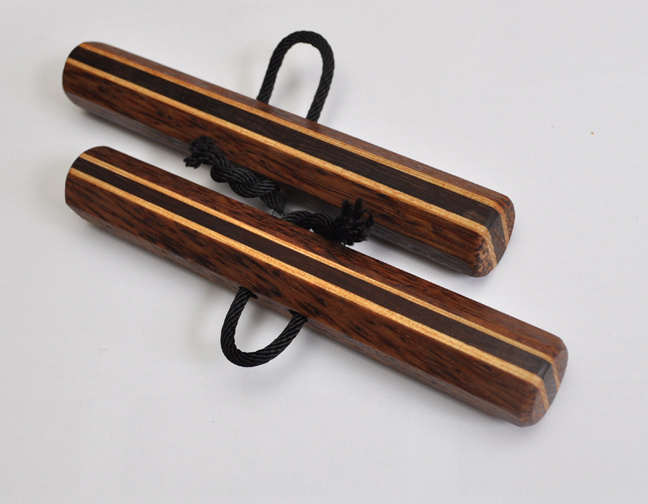 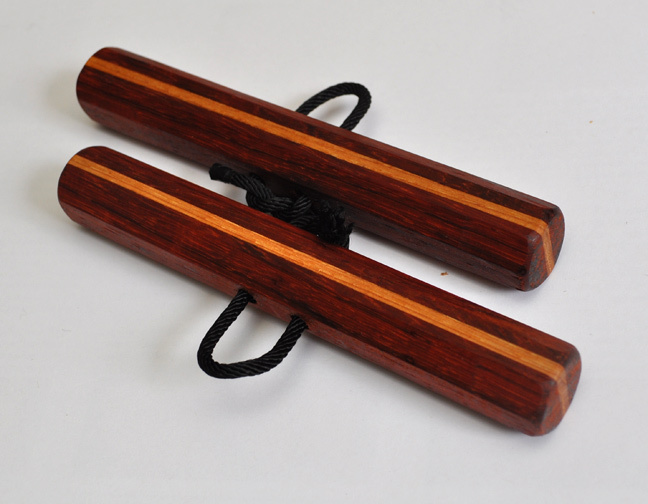 They are derived from a traditional Okinawan fisherman’s tool used for hauling in nets. 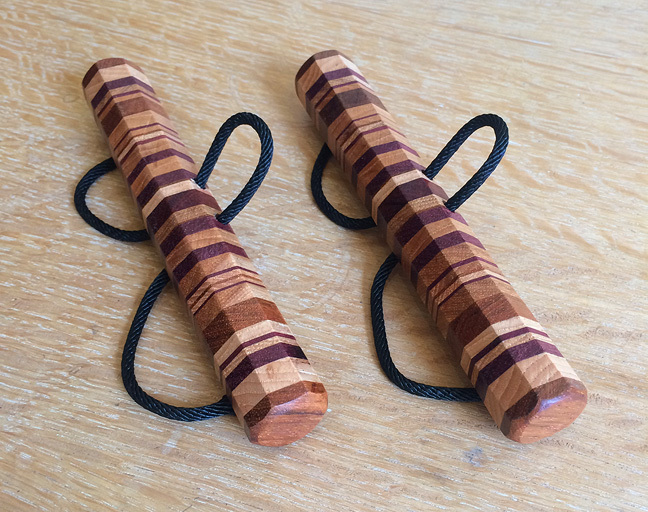 Each weapon sits in the palm of the hand and is held there by a cord which loosely wraps around the ring finger.